If you haven’t, don’t freak out. Anker’s support team has been busy with a training session the last week, so it could take them a few days to catch up. Yes I did. But the answer was disappointing. I was informed that Anker won't sell me a replacement. Moreover, they didn't even give me any suggestions for alternatives. 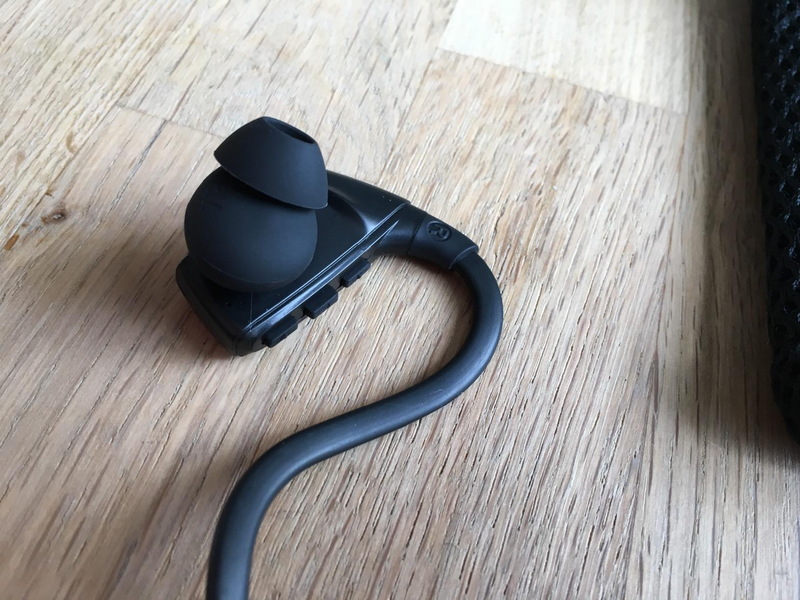 I think the problem with the NB10's design is that if I lose an ear tip, I need to buy the whole system again, but I won't make that mistake again. Quite disappointed even though I liked the device. 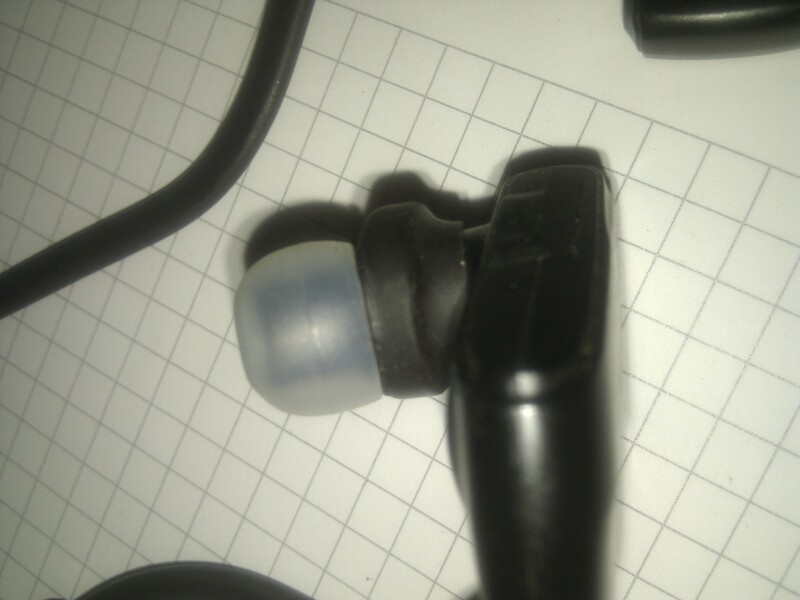 Anker needs some way of replacing ear tips. That's surprising, I didn't think they would actually sell you the replacements but I would have thought, based on past reports from people, that a replacement set of eartips would have been sent. Yea. Especially since most other manufacturers do provide assistance. Yeah, as @ndalby said, we usually provide the replacements for US. I talked with my colleague with your issue @Navam_Niles, normally we do not provide assistance to other countries, but I think she will contact you again to help you better solve this problem. this is weird , I feel like some other manufacturer would make them because of this problem. Same Problem for me now. I lost the right side ear tip size M twice now. The NB 10s have been a Gift from my Son and i realy liked them for sports. Now i cant use them anymore and cant find any replacement, absolutely dissapointing, working like a charme for me...still would...but no eartips to find. There should be replacement sets available in different sizes.. I would recommend you to have a closer look at the NB10 Eartips. Thats no standard Eartip! Special Design! The silicone bulb (collector) behind the tip and the tip are one part. 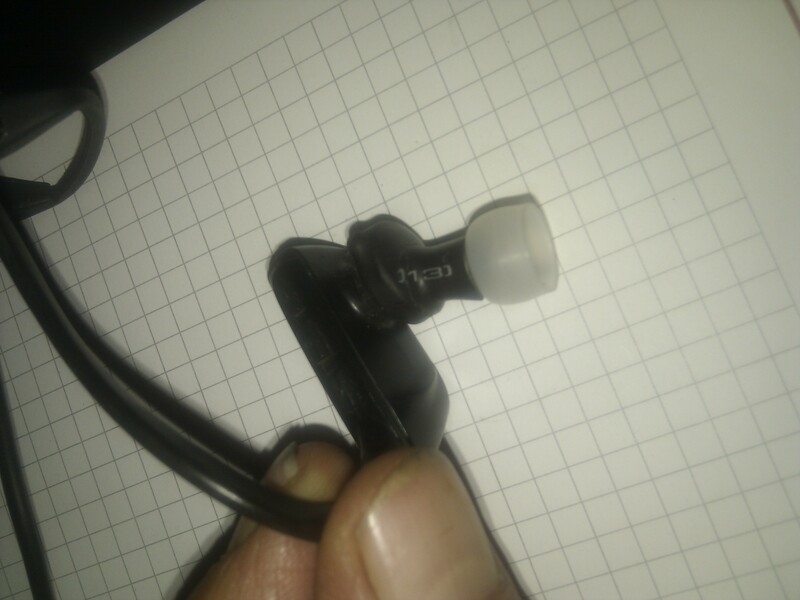 I got dozens of Eartips from different In-ear Headphones, not one will fit the NB10. Just curious, but do you think these would work? Email to customer support is out for 24 hours now. Didn't receive an answer yet. @Navam_Niles Thanks for bringing this issue to our attention via the community. We will contact you via email later and help to solve your issue asap. Was there a solution to this in the end? As I have had the same issue and the customer support was no help. Said they no longer make the part, so now I have a pair of headphones I pretty much can't use because one tiny part is missing. Huge design flaw as they are great head phones outside of this issue. This is Susan from Anker Customer Service. 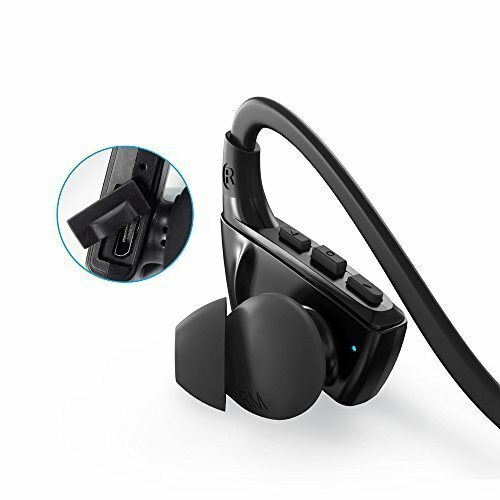 I am so sorry to know the eartips comes with this pair of headphones has been lost, it must be very inconvenient for you to use your headphones without eartips.Please notice that we do not sell eartips separately from the original product. However, in order to provide you a good service and allow you to use the product properly, we would be happy to send you a new one for [$0.5/each pair], not including the shipping fee, and there will be some international shipping fee if you are out of the US. In case you are interested in proceeding, could you please provide me following information? Let me know the quantities of small-sized eartips you need. Could you provide your shipping address? "> Thanks for Your reply. Unfortunately i need Medium sized NB10 eartips. 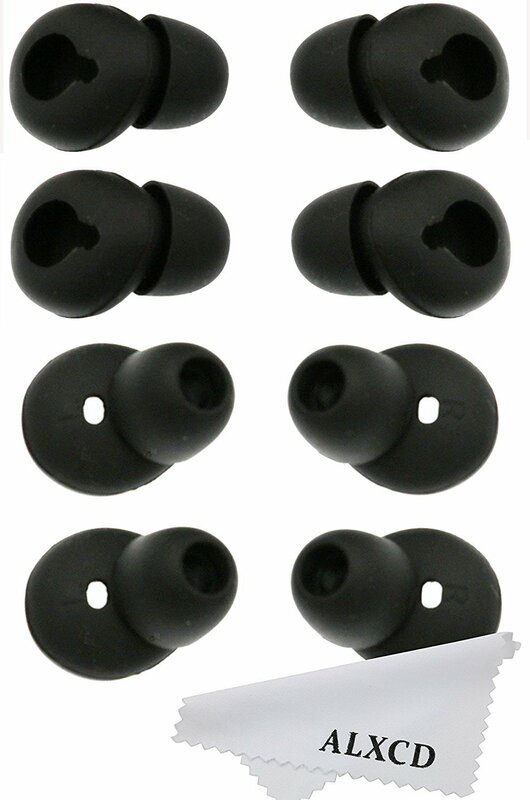 I would like to buy 3 pairs of medium and 2 pairs of Large eartips, hope this will last for the NB10s lifespan." Please note the shipping fee to Germany is $13, so the total amount for 5 pairs of eartips is $15.5 including the shipping fee." The thing is payment was only possible per Paypal, a Company which i don`t want to support as they are taking political influence and blocking payments (to "Defend Europe" for Example)! So i got no Paypal Account and asked for a PP invoice....they refused and told me to get a PP Acc would be the only way to pay this!!! Normally we don't sell eartips separately, as there are few customers who have this needs and we have made one exception to sell them via Paypal. This is the only way to purchase eartips and I hope you could understand. There is no invoice, sorry for all the inconvenience caused. In the end I helped myself with some shrinking Tube. Just get it in the right ankle and shrink it! Use this as collector, than you can fit in some standard eartips. Holds more tight than the original ones, and you can choose the size and material of your eartips. This solution works for month now. No bad influence on sound quality noticeable. I am sorry to hear the poor experience you received from Anker, we will optimize the buds replacement issue as soon as possible. I have the same problem. How could I have a replace, please? My country is Spain. If you are in the US, just hit them up at Support and request whatever size tips you need. They charged me $3 and had them send out ASAP. I had lost a single right ear tip. Excellent customer service! Thank you!